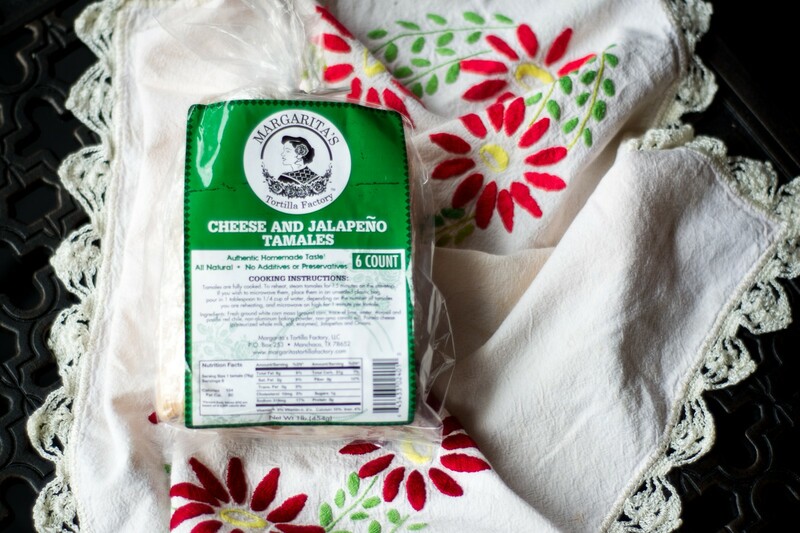 When you take your first bite, our Cheese and Jalapeño Tamales taste like delicious, authentic Mexican panela cheese. But boy, that tameness doesn’t last long. Your nose might run a little, but isn’t that part of the fun? 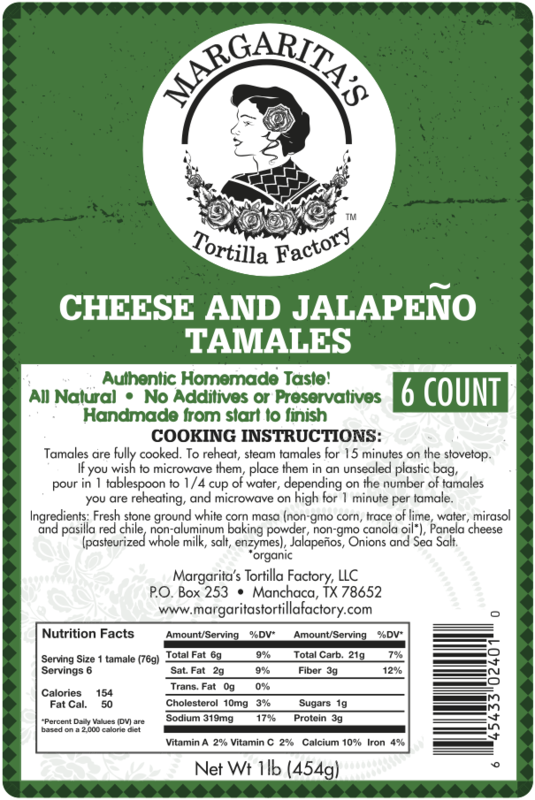 Fresh stone ground white corn masa, panela cheese, jalapeños, onions, sea salt.